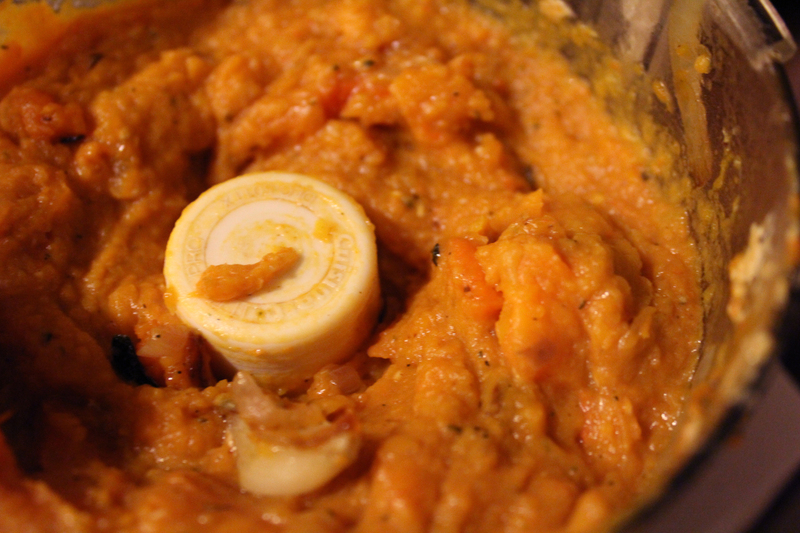 The season is abundant with winter squash. These “globes of joy,” burst with sweet, nutty flavor, are packed with antioxidants and can be as versatile as your creativity allows. 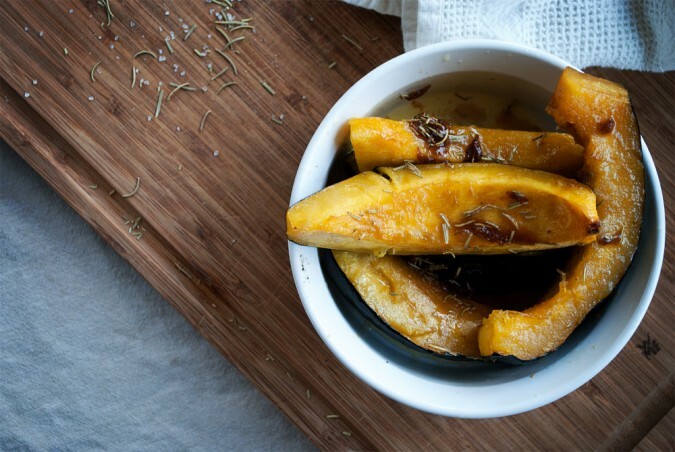 To help you get started, here are some of Chef Sita’s favorite ways to enjoy winter squash. Roast at 400 degrees cut-side-up in a baking sheet with ¼” of water for 1 hour 15 minutes or until soft and golden brown. Season with sea salt and black pepper. Enjoy as a savory side dish. Leave the peel on and slice in half lengthwise. Remove seeds. Slice into C-shapes, and pan fry in olive oil or butter until flesh and peel are tender. Top with sea salt. 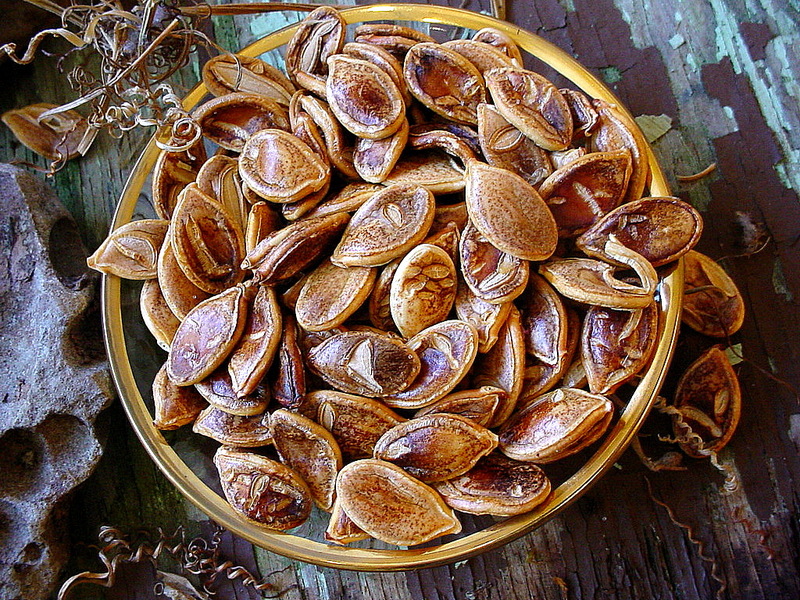 Slice in half lengthwise and remove seeds. Place in a baking pan with 1” of water and roast in a 350-degree oven for 45 minutes, or until spaghetti-like flesh pulls out easily with a fork. 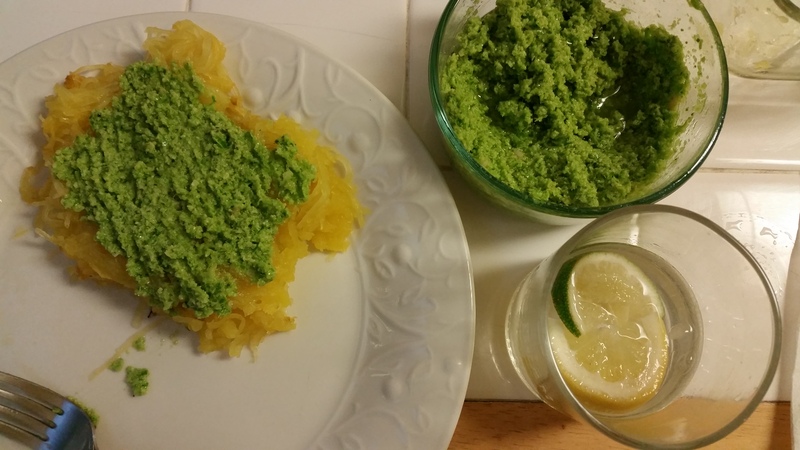 Remove all squash strands and serve with pesto. 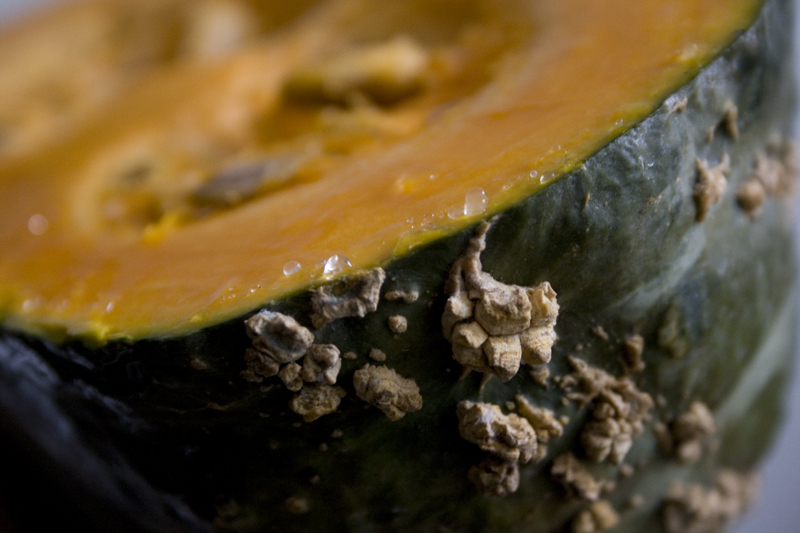 You can reserve the seeds from any squash. Remove any fiber or string surrounding the seeds, rinse, toss with sea salt, and roast in a 325-degree oven for 25 minutes, or until golden brown and crunchy. Follow these brilliant, slightly more time-consuming but worthwhile steps from Oh She Glows.